Bridal Shower is the party that is given in honor of the bride-would-be by the maid-of-honor. The people who are invited there bring gifts for the bride-would-be. Traditionally, this custom came out from the practices of dowry where the people closer to the bride-would-be helped her family by giving different gifts and monetary assistance. 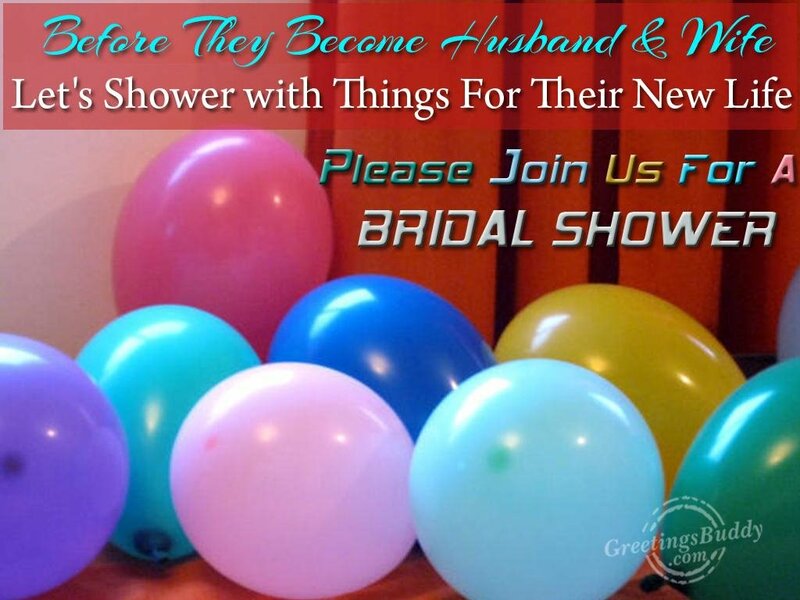 With time, the concept and the celebration of bridal shower has changed a lot. Generally people very close to the bride-would-be throw this party and bridal shower invitations are very important part of the event. There are hundreds of innovative ideas available which can make the bridal shower invitations look unique. One of the best ways to invite the guests for the bridal shower party is by using homemade invitations. Homemade invitation cards are completely personalized thus they complement the best with the personality of the bride. One can plan out the theme for the bridal shower party and plan out the invitations accordingly. After the theme is chosen, the personalized invitations can be made to look unique with the theme ideas. One can make an invitation pasting the picture of the bride-to-be and her fiancée with some eye-catching background. 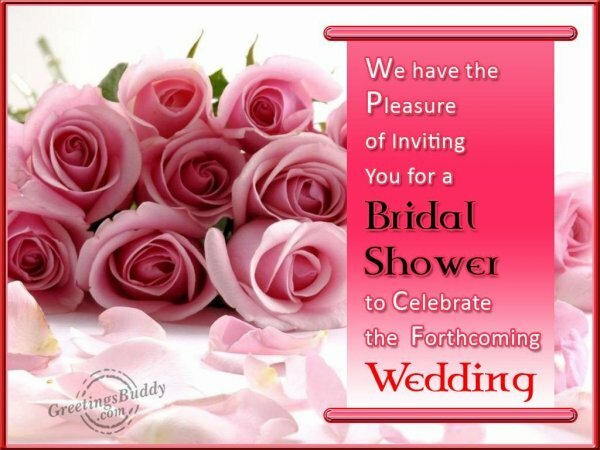 Invitations can be made over the phone or e-mails but bridal shower is going to be a memorable day in the life of the bride so why not step a bit forward and make all the activities of that event moments to cherish for the bride.